through the city and up into a range of wooded hills. Famous for breaking ground art, architecture and avant-garde chefs; the city eclipses many other for its creativity and forward thinking. There are two legends that surround the history of Barcelona; one attributes the founding of the city to the mythological Hercules, 400 years before Rome. The second attributes the founding of the city in the 3rd century BC to the Carthaginian ruler Hamilcar Barca, the father of Hannibal. The Romans took the town over as a military camp, but at the time the city was eclipsed by its neighbour Tarragona. There are some important Roman ruins that were exposed a few years ago under the Placa del Rei (Kings Plaza). The city was then invaded and occupied by the Moors and later conquered by the Counts of Barcelona. During the Franco years the region of Catalonia was extremely suppressed with the Catalan language and Catalonian institutions abolished. Barcelona is a dynamic, open Mediterranean city. It’s the perfect city to relax, stroll around and enjoy its unique way of life. restaurants and bars, away from the typical tourist area. Getting around Barcelona is easy. You can pretty much walk around the whole city. They also have a daily rent-a-bike system and the Metro is very good and simple to use. 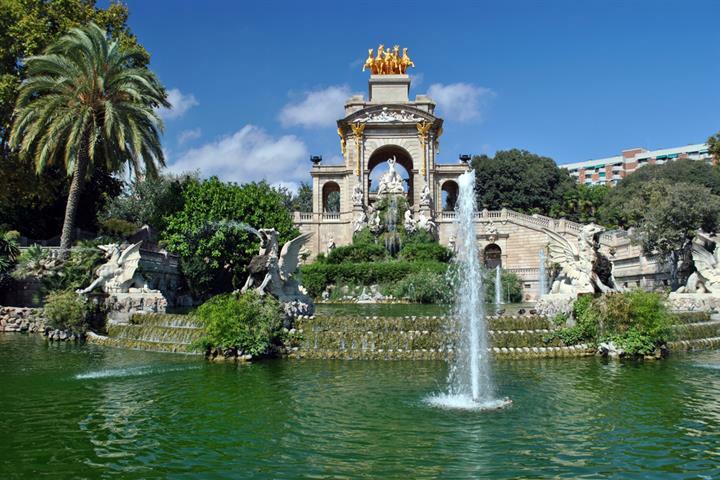 Barcelona is known throughout the world as a cultural city with considerable heritage and a permanent, dynamic offer, a rich architectural and monumental heritage with works that have been declared part of the world heritage by the UNESCO. city. His most notable works are the iconic temple Sagrada Familia, the beautiful Park Guëll and the Casa Batlló. thing about visiting the market is just wandering around and taking in the sights, sounds, smells and chatter. Las Ramblas has always been top of the tourist attraction list for Barcelona. 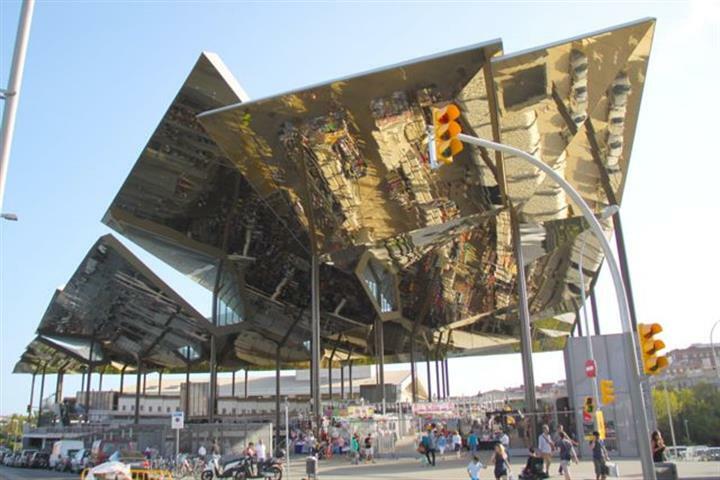 A principal street of 1.2km in the centre of the city, with a tree-lined pedestrian mall, which separates the Gothic and El Raval quarters and connects the Plaça (Plaza) Catalunya and the Christopher Columbus monument at Port Vell. El Barrio Gótico or Gothic Quarter, known in Catalan as Barri Gótic, is the Medieval centre of the city; with its charming labyrinth of small, narrow streets and alleys, brimming with dealers and merchants of all kinds, its an absolute gem to explore when you are in Barcelona. Barcelona is a city with a beach. Not many of Europe’s top city destinations can boast a beach. 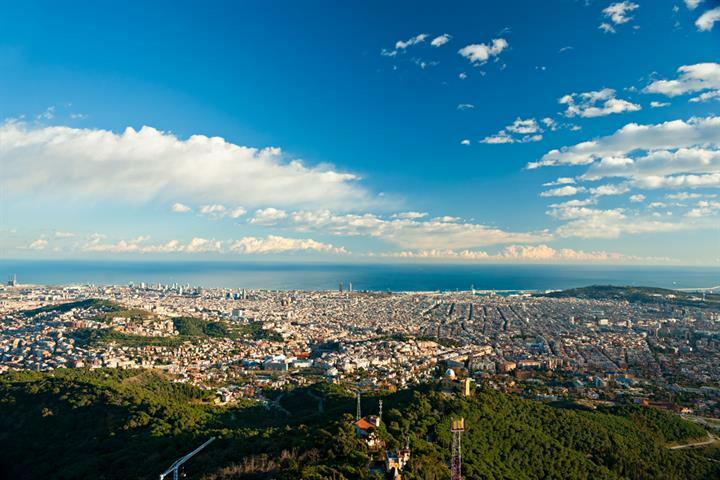 But Barcelona, situated on the Mediterranean Costa Brava, is one of them. 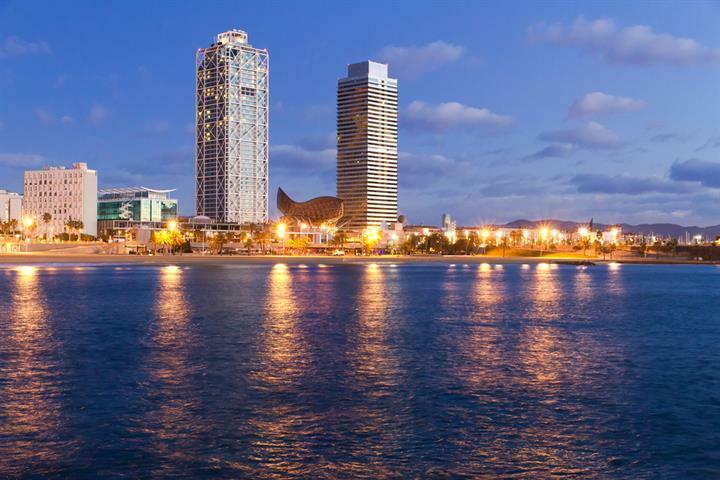 With four main beach areas and over 4 kilometres of golden sandy beaches stretching either side of the city, Barcelona provides the perfect mix for a cultural city and beach holiday. 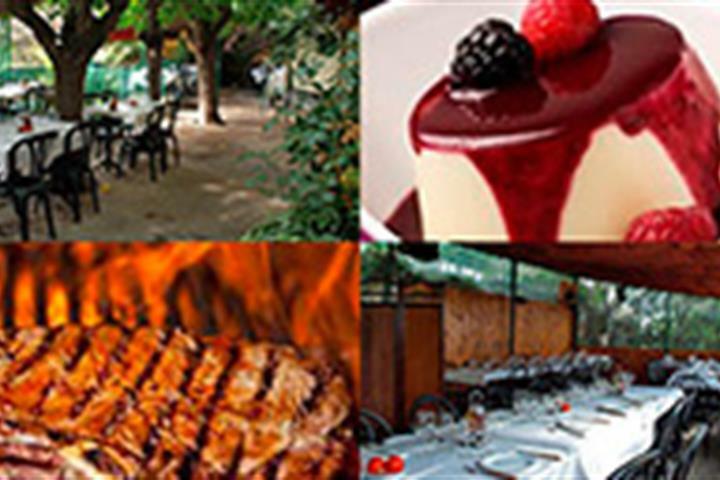 The cuisine is a dynamic mix of traditional and modern exploratory dishes; the city of Barcelona itself has more than 600 years of gastronomy culture and ranks along with Gaudi, its gothic inheritance, the Born archaeological finds and the art influences of Miró and Picasso, as the main incentives for tourism in the city. 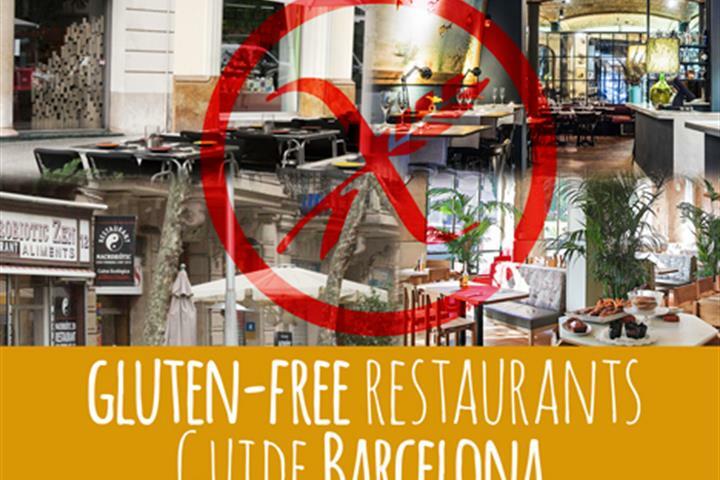 Barcelona’s gastronomy has influences from many different cultures who have lived in or conquered the city over the centuries: Italian, French, Greek, Provençal, Arab and Jewish. Fresh and local produce is always preferred and if you are preparing a meal at home then you must visit La Boqueria Market, an institution in Barcelona, where you can buy all the freshest local ingredients to prepare a typical Catalonian dish. Cannelloni Catalan style), for breakfast Pa Amb Tomàquet, which is bread (toasting is optional) with tomato rubbed over it and seasoned with olive oil and salt, and for dessert the famous Crema Catalana. In keeping with its geographical diversity, there are numerous climates and micro climates, depending on the altitude and the proximity of the sea. In general, the area enjoys a mild temperate and Mediterranean type climate, characterized by hot, dry summers and mild winters. Окрестности и районы Барселоны. Откройте для себя места, где можно остановиться в Барселоне в соответствии с Вашими планами. Самый большой выбор безглютеновых ресторанов в Барселоне, чтобы сделать Ваше пребывание легче, если у Вас аллергия на глютен. Барселонские пляжи летом - самые популярные места. Можете отведать блюдо из морепродуктов, посетить спортивный зал или просто поваляться на солнце! Храм, парк развлечений и лучшие виды Барселоны - все это ждет Вас на Тибидабо! Рынок Els Encants Vells - самый крупный и самый старый блошиный рынок в Барселоне. Сокровищница под золотой крышей! Базарный день. Столько ярких безделушек. Но это далеко не обычный день.